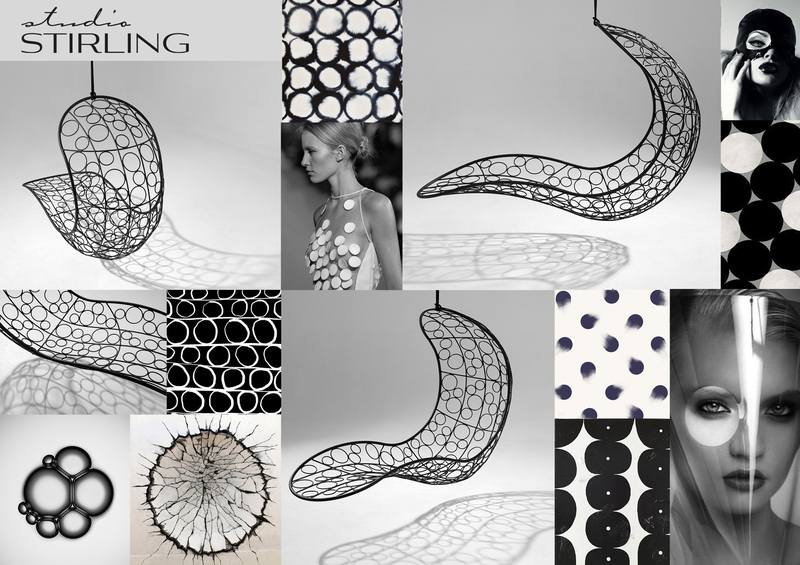 “This environment seems so fitting for the Recliner Chair as it is inspired by nature – the chair shape was influenced by the shape of the Cape Cobra and the pattern detail is reminiscent of the veins in leaves, tree branches intersecting, the patterns in dragonfly wings, cracked soil and natural textures.” – Joanina Pastoll – designer of the Recliner chair. Our Pinterest inspiration board for our new Recliner chair with striped detail. Each one of our chairs are made by hand. In the models like these with pattern detailing, it allows for each piece to have individualism and uniqueness in the detailing due to the variance of craftsmanship. All of them are ideal for use inside or out. 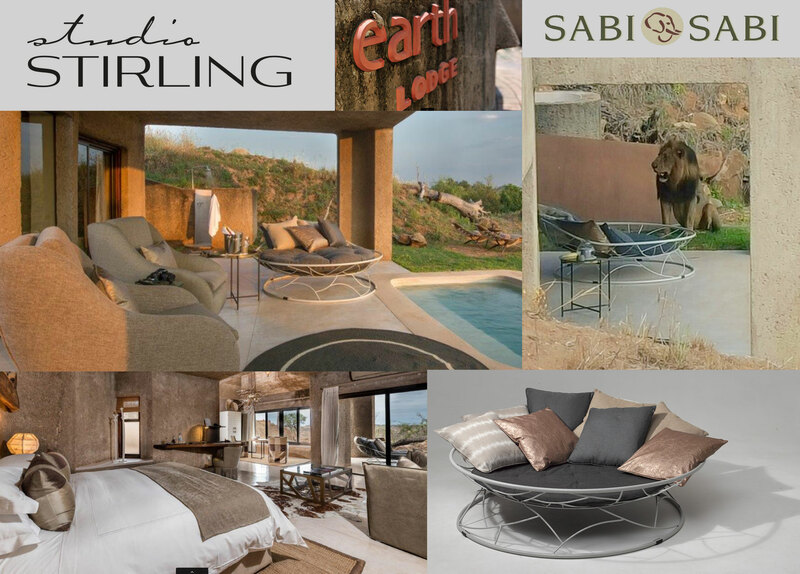 Loads of Living and Studio Stirling are collaborating to make relaxing this summer as comfortable as possible. 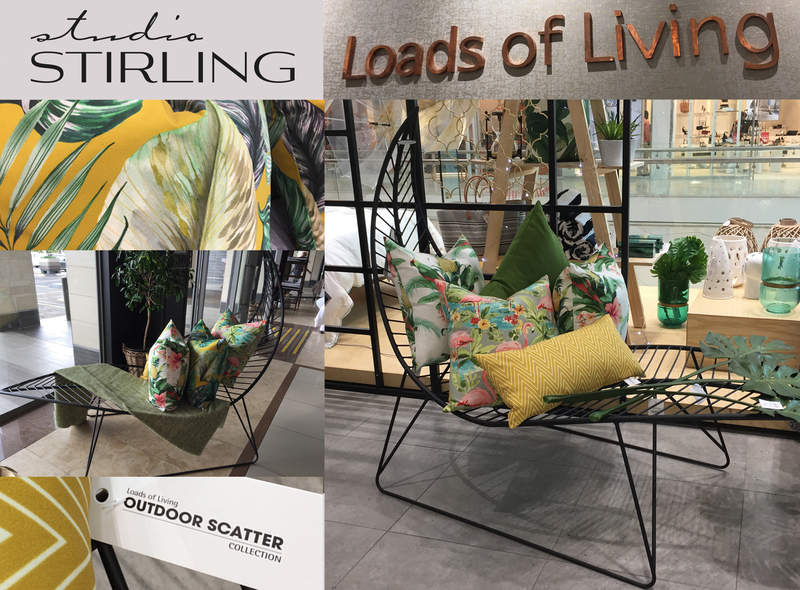 Laze on a LEAF chair (available from Studio Stirling) and sink into your choice of luxurious outdoor scatters (from Loads of Living). 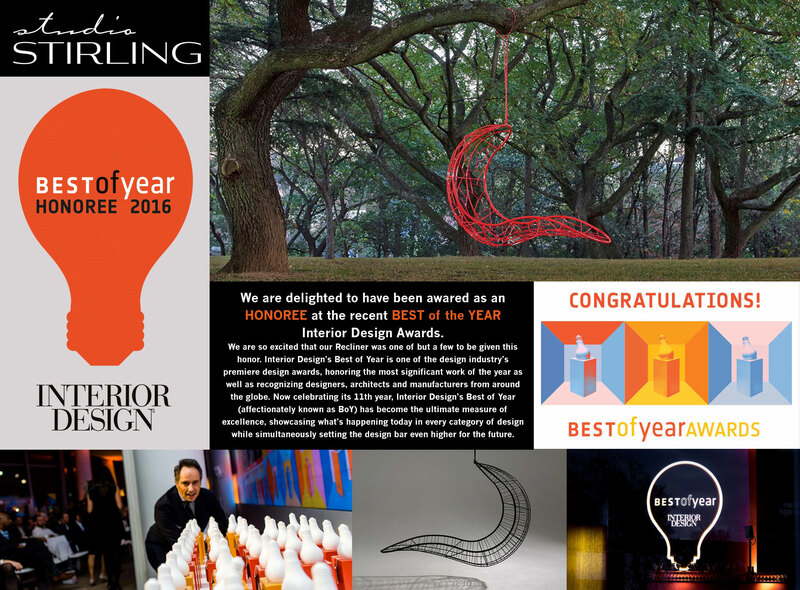 We are delighted to have been awared as an HONOREE at the recent BEST of the YEAR Interior Design Awards. We are so excited that our Recliner was one of but a few to be given this honor. Feel great being in the company of some of the bigger design firms like Dedon, Manutti and Royal Botania. Interior Design’s Best of Year is one of the design industry’s premiere design awards, honoring the most significant work of the year as well as recognizing designers, architects and manufacturers from around the globe. Now celebrating its 11th year, Interior Design’s Best of Year (affectionately known as BoY) has become the ultimate measure of excellence, showcasing what’s happening today in every category of design while simultaneously setting the design bar even higher for the future. 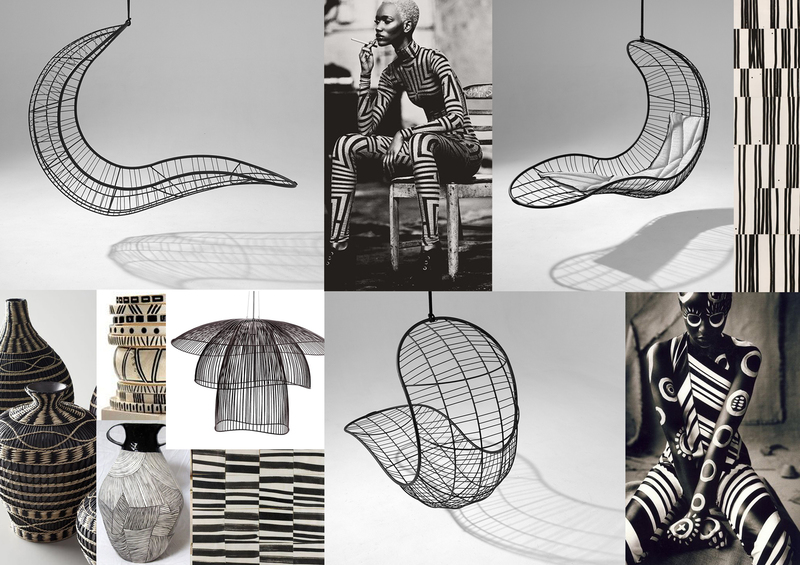 Fuorisalone is held from 12 to 17 April 2016 in Milan during the Salone del Mobile exhibition’s week. 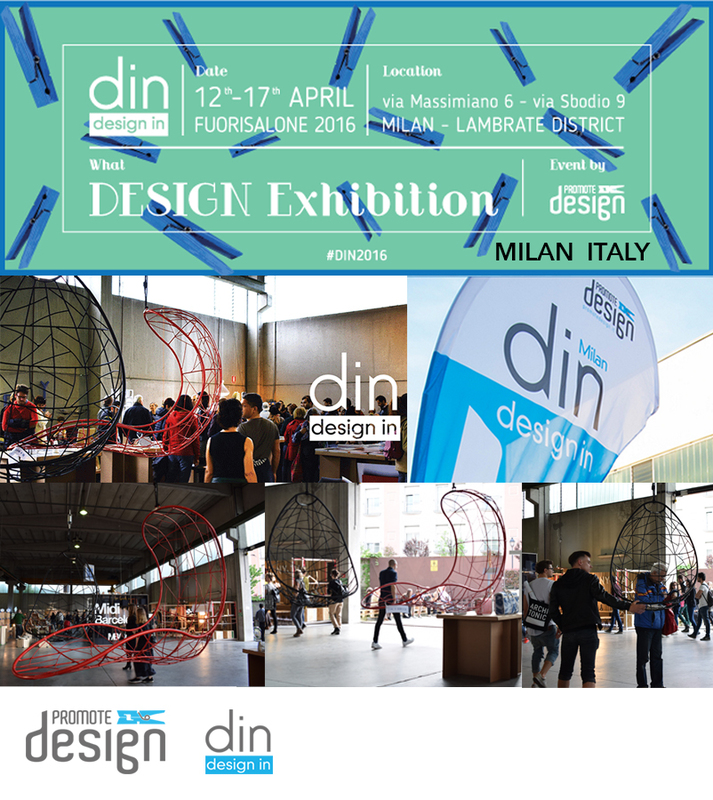 We were excited to be invited to partake in In Design – an event organized during the Fuori Salone, with the aim to ensure emerging and/or successful designers, self-producers and collectives of craftsmen a showcase to exhibit their products to an international audience. 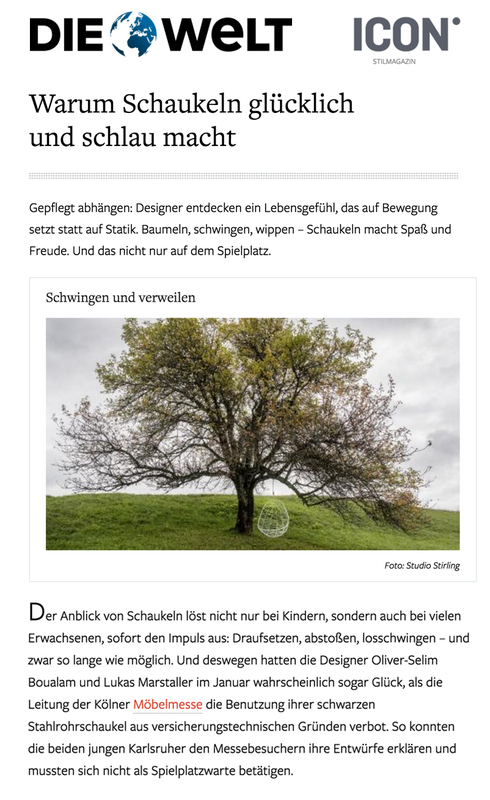 Hundreds of people got into the swing of spring in our hanging swing chairs at the annual Giardina show in Zurich, Switzerland. 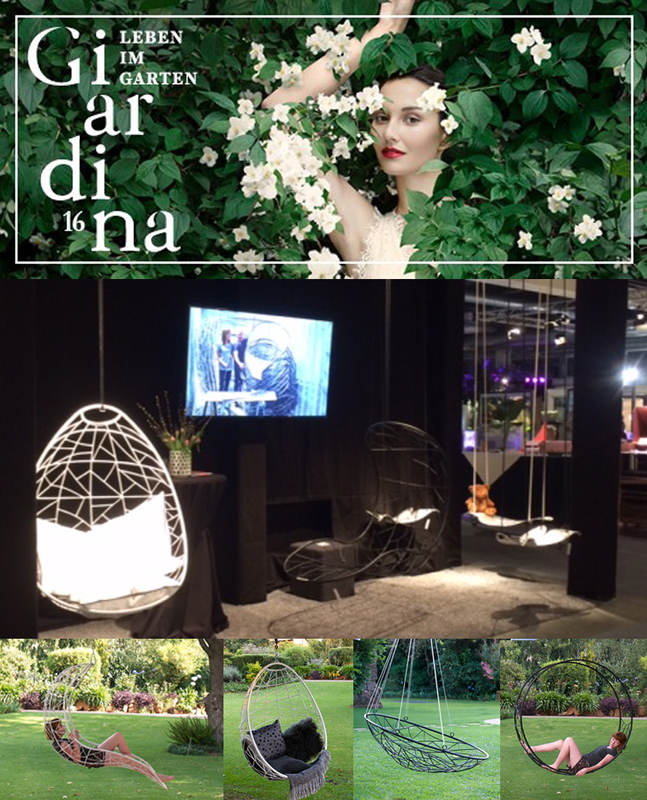 Giardina, Europe’s highest-quality indoor event was themed ‘live your garden’ this year. An impressive variety of exhibits on a surface area of more than 30,000 m2, inspired the 60,000 or so delighted visitors it attracted over the five days of the event. 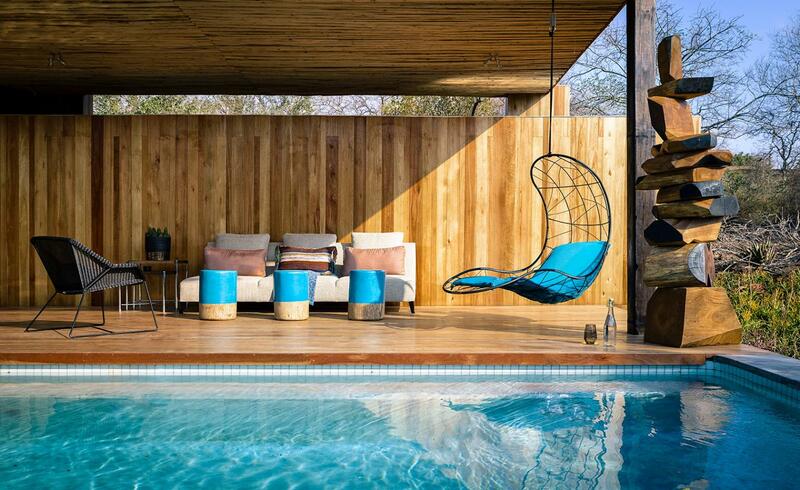 Amidst spectacular sample gardens and artistic installations, garden lovers found a wealth of inspiration and ideas and could for a moment hang loose in one our Single Recliner or Nest Egg hanging swing chairs. A collection of pics from some recent happy customers – think we can all agree why sit when you can swing. 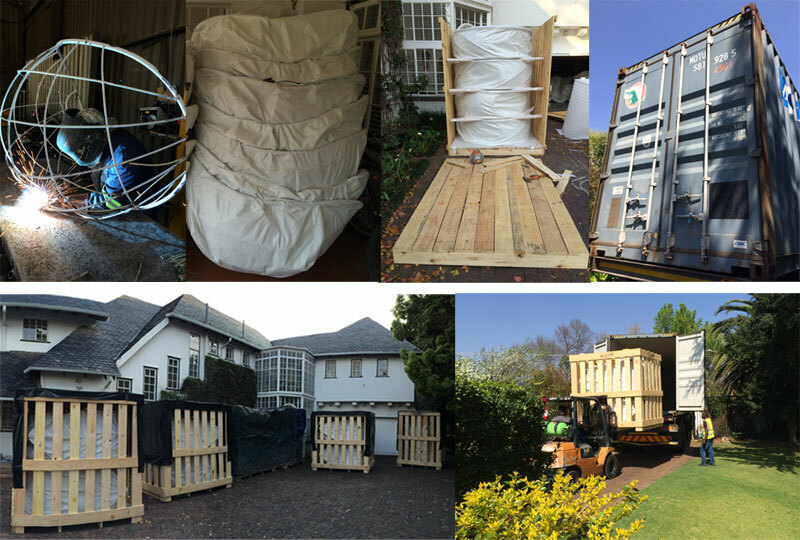 Our latest shipment of hand made chairs freshly and securely packed is on their way to Marie-Louise our partner in Europe. We are sure they will have a bon voyage and we wish them relaxing moments at their new homes in the near future. comprises 15 hectares of cultivated landscape and water-ways designed to showcase sculpture and give comfort to private and public visitors. The beauty and tranquility of the park are tributes to its sensitive design and fastidious upkeep. 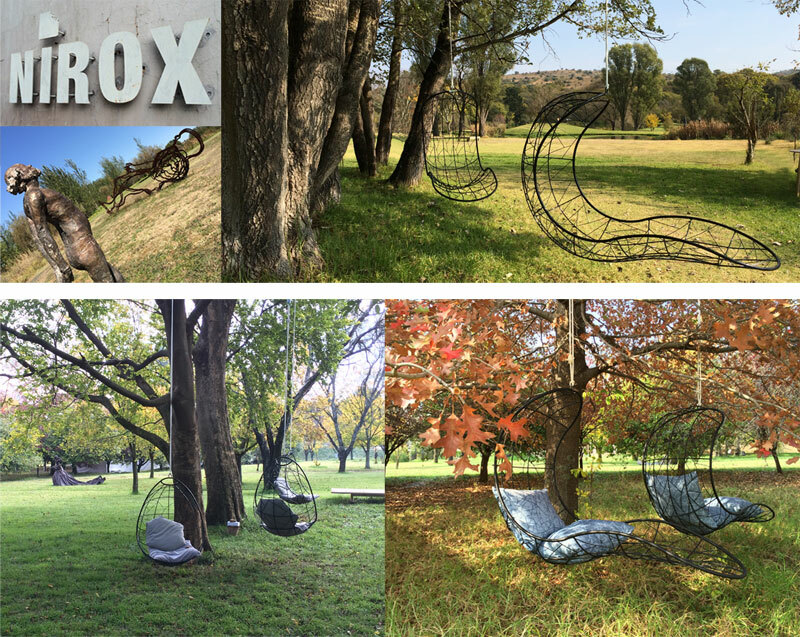 Many a person and child enjoyed the hanging chairs during the yearly winter sculpture fair that took place at Nirox. 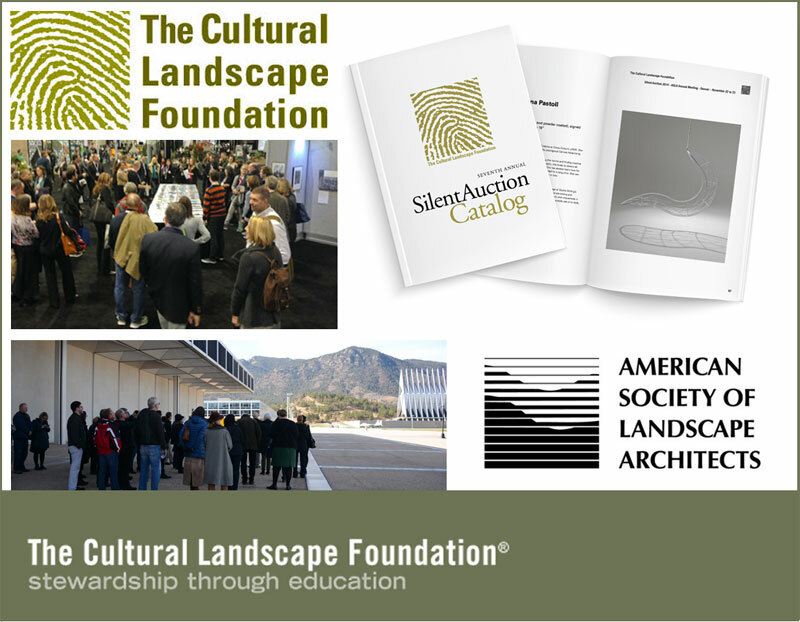 The Cultural Landscape Foundation in partnership with the American Society of Landscape Architects has an initiative to raise funds to support educationprogrammes and promote their mission of stewardship through education. To support the development of this and other important initiatives, TCLF conducted its tenth annual silent auction of artwork in Denver, Colorado featuring sketches, paintings, photographs, books, and furniture pieces executed by notable landscape architects, artists and celebrated designers. TCLF received many positive comments regarding the strength and diversity of this year’s collection, which included our Single Recliner Hanging Chair. We believe it received quite some attention and made its way off to a new home after the auction. We were privileged to be amongst the respected talent that donated work.